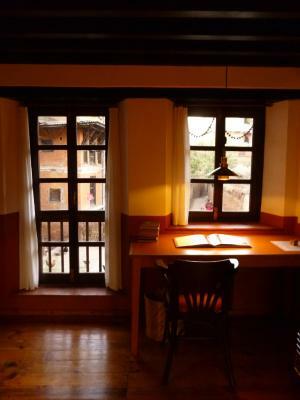 Lock in a great price for Milla Guesthouse Bhaktapur – rated 9.7 by recent guests! Breakfast was always delicious and probably a little TOO much. A great selection of fruits and veggies, eggs and bread, and always a fresh bowl of ridiculously good juju dhau. 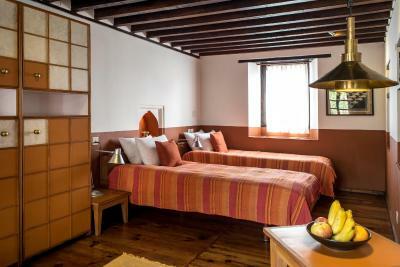 There was always fresh fruit in the room, and bottled water. The water was always super hot within a minute (a luxury in Nepal). 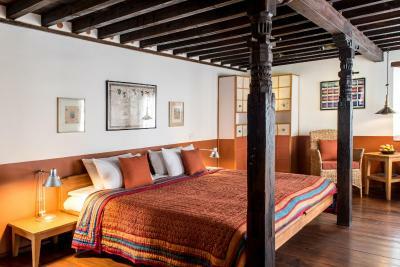 The design of the entire property is a beautiful modern riff on Newari architecture with endless dark wood, traditional windows, and a wonderful balcony for the top floor rooms. 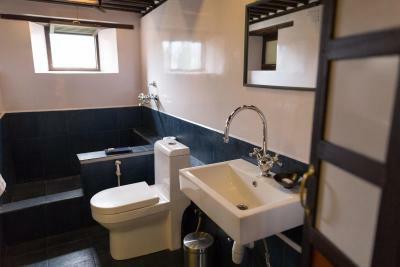 Incredibly clean, and a staff that is up there, if not better, than most five star hotels. It's off the main part of Dattatraya Square and in a very quiet courtyard square, but close to everything. I can't say enough good things about this place. We LOVED our stay at Mills Guest House. We were warmly greeted by our hosts, Sanu and Laxman, and immediately served chai and cookies on the sunny deck overlooking Bhaktapur. Throughout our stay they were so gracious and kind. 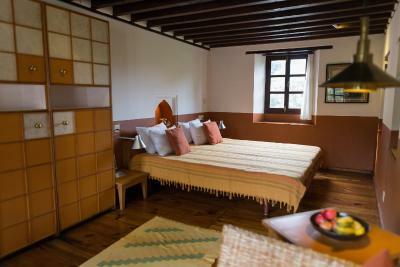 The small four room guest house is beautifully designed—a perfect blend of European and Nepalize ascetic. 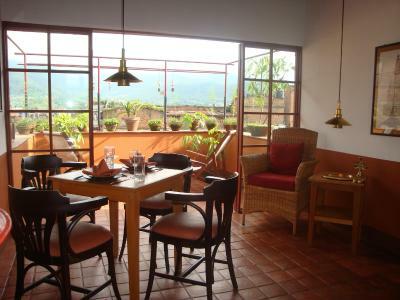 And breakfast was delicious with fresh homemade bread, French press coffee and a view of the Himalayas! 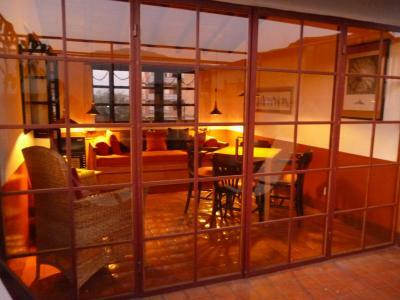 Quaint, comfortable and very well located. Loved this little hotel. Everything about our stay was fantastic. From Ludmilla’s prompt emails and help in getting taxis to the place, to the amazing staff that made us feel like family and couldn’t do enough to help us to the wonderful room with all its beautiful touches. Stunning accommodation. 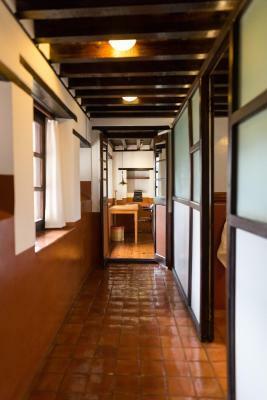 Beautifully and tastefully restored building. Sanu was a great host and prepared a great breakfast every day. The guesthouse arranged transport for us from the bus park in Kathmandu as well as to the airport at the end of our stay. Everything was as described and as in the photos. Sanu-di (caretaker at the guesthouse) was lovely and very helpful. The property is beautiful and really clean. Plus it is very close to all the major sites in Bhaktapur. Everything was perfect! The reception was really kind and helped us all the time. 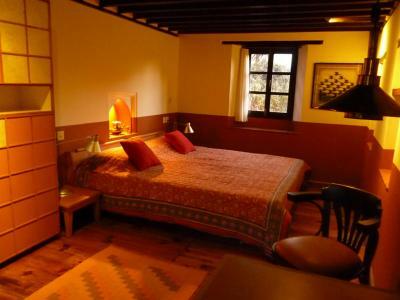 Amazing room, traditional but also very comfortable. 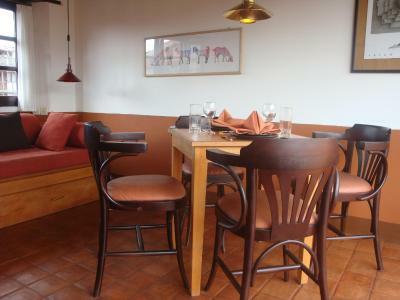 The location is good, in a very quite and relaxing part of bakthapur but still near by the city center. 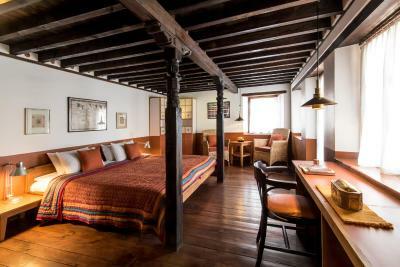 Warm room and huge bed ! 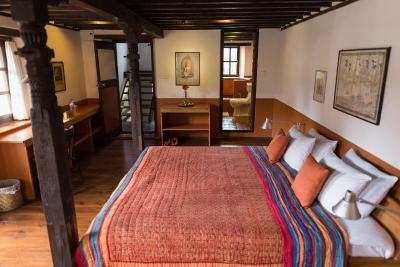 We spent a delightful night at Milla Guesthouse in Bhaktapur ! We were hosted by a very nice lady who cared about us and about Tsering, our nepalese young friend. 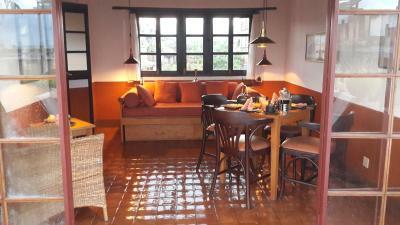 The rooms are very comfortable with a nice heater and the breakfast was delicious !! A very good address !! One of the best places we stayed in the last years. Really great, a home feeling. Wonderful breakfast, home-made bread and the most delicious yoghourt, so much ambiete and good feeling in that house! 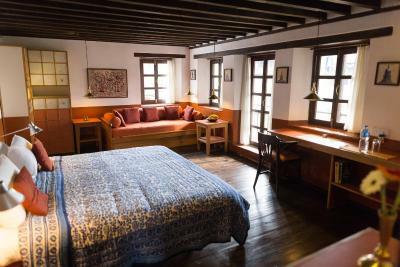 Fantastic room, just a 2 min walk from the oldest square in Bhaktapur. Superb staff and a lovely breakfast! 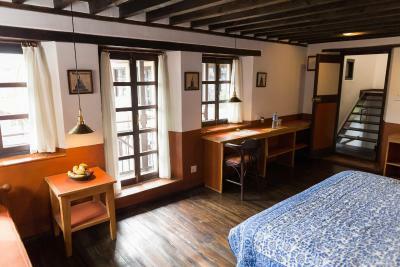 Providing free WiFi, Milla Guest house Bhaktapur offers rooms in Bhaktapur, 1,650 feet from Durbar Square and 650 feet from Dattatraya Square. 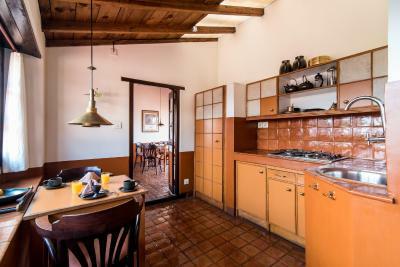 Featuring a shared kitchen, this property also provides guests with a terrace. 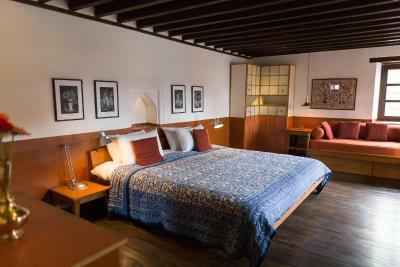 The guest house offers a shared lounge. 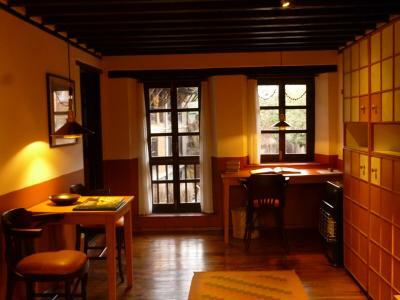 At the guest house, each room is equipped with a desk. 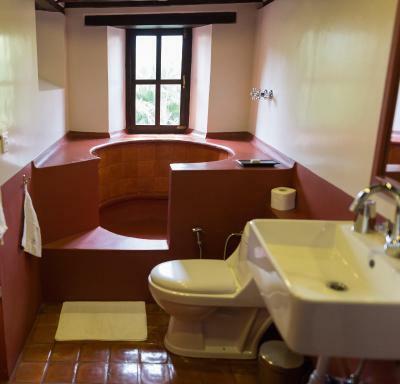 Every room is fitted with a private bathroom, and selected rooms have a balcony. Guest rooms include a wardrobe. 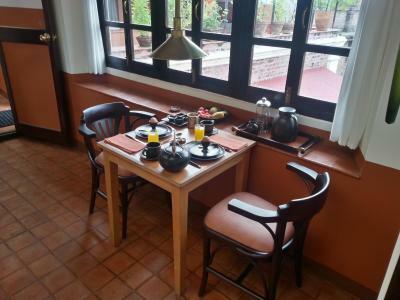 Guests at Milla Guest house Bhaktapur can enjoy a continental breakfast. 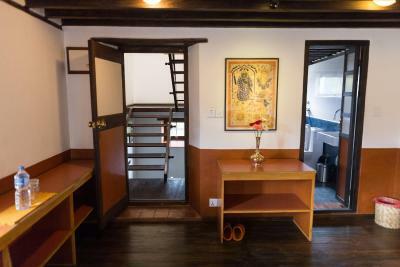 This property also has one of the top-rated locations in Bhaktapur! Guests are happier about it compared to other properties in the area. This property is also rated for the best value in Bhaktapur! Guests are getting more for their money when compared to other properties in this city. 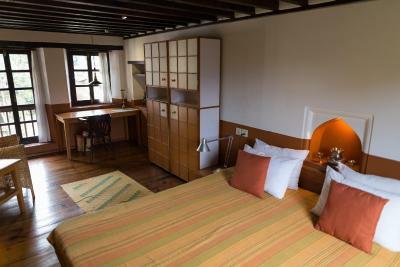 When would you like to stay at Milla Guesthouse Bhaktapur? 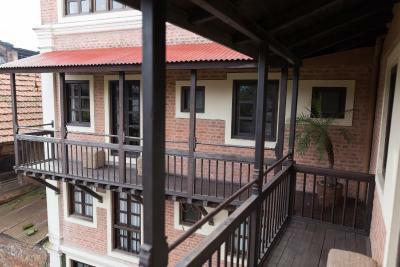 This twin/double room has a balcony, executive lounge access and private entrance. 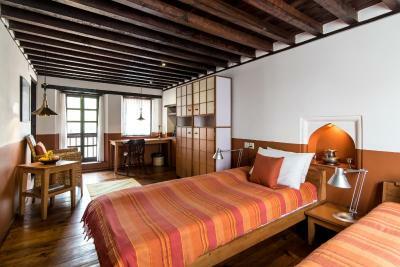 This double room has a balcony, executive lounge access and private entrance. 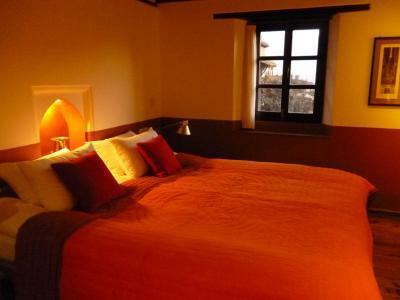 This twin/double room features a private entrance, executive lounge access and view. 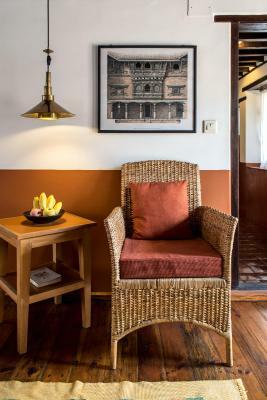 House Rules Milla Guesthouse Bhaktapur takes special requests – add in the next step! 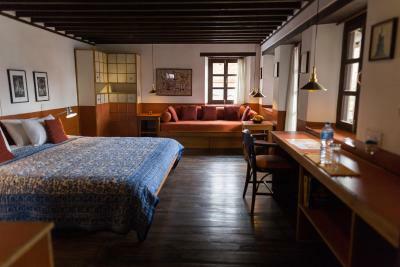 Please note that the city tax in Bhaktapur of USD 15 per person has to be paid separately when entering the city of Bhaktapur and is not included in the room rate. Not the hotels fault but the dogs in the area were a bit noisy at night and would wake a light sleeper. Literally no complaints about the property. The only issue is that taxi drivers will not always know a better place to drop you off other than the Durbar Square side of Bhaktapur. This isn't really the property's fault. A bit difficult to find the hotel using maps. Nothing apart the difficulty of arriving there as we had a few suitcases and people from the hotel had to carry them all the way from the centre to the guesthouse. 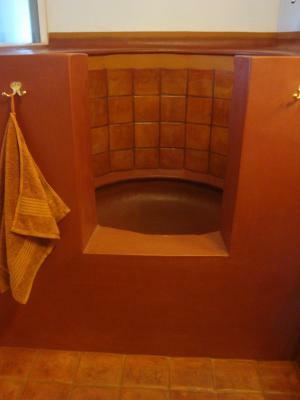 - Very nice rooms - super clean - super friendly staff! - warm showers and rooms Best hotel we had so far! 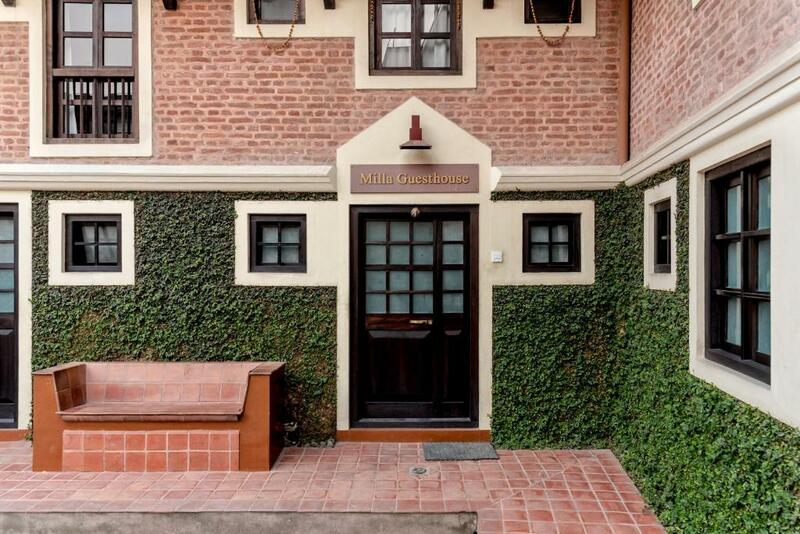 We loved Milla Guesthouse & it was the best place we stayed in Nepal. 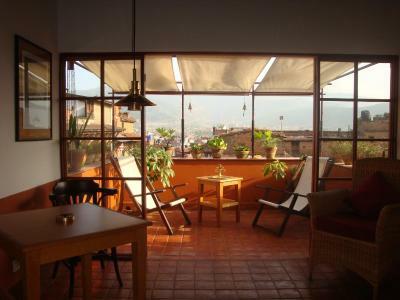 Beautiful rooms and a gorgeous terrace for a really tasty breakfast. 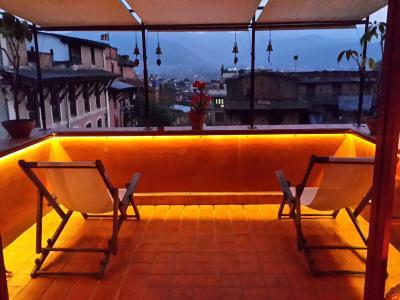 We recommended a stay here to almost everyone we met in Nepal. Special thanks to Sanu for making us feel so welcome. 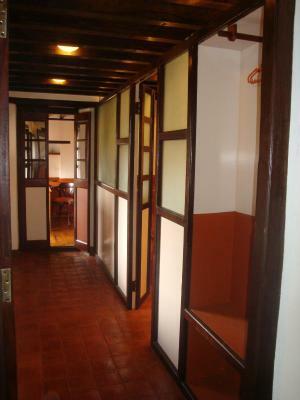 This guesthouse was absolutely amazing, an old house renovated with so much love for detail!! Sanu was so kind and the breakfast she made for us was delicious, with home made breads and jams, and of course the delicious local yoghurt. Unfortunately on the square around the house, the other buildings have suffered a lot from the earthquake, but it is just a very short walk and you are on Dattatreya Square and the main street leading to Durbar square, so the location is great- definitely in the quieter part of town, so from the late afternoon, there is almost no other tourists! Breakfast could feature a little bit more options. My wife has a gluten allergy and we’re both vegetarians so there wasn’t much we could eat. 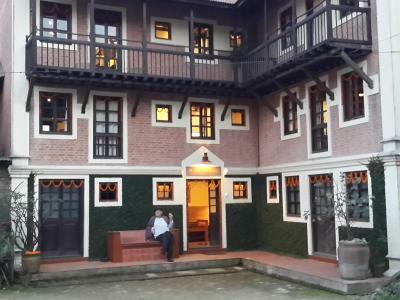 It's a little gem in Bhaktapur! Well designed room and the breakfast was fantastic. We'll be back for sure.